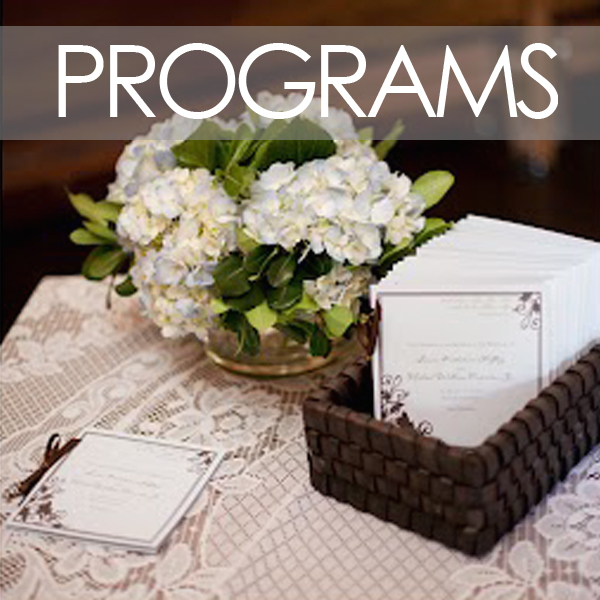 We can do all formats of programs including booklets, cards, fans, accordian style, passport books, etc. Visit La Design Boutique's Etsy shop for all of our party printables and personalized art available to you at a click of a button. Browse now!